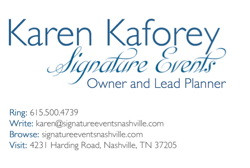 b. Hughes Bridal Formal, through Signature Events Nashville, Karen Kaforey can help make your wedding event uniquely yours. Let our experienced team guide you through your planning process! We assist with vendor selection, contract negotiations, time and budget management, invitations, concept and design and so much more. Reach out to us so we can put together the perfect package for your planning needs. 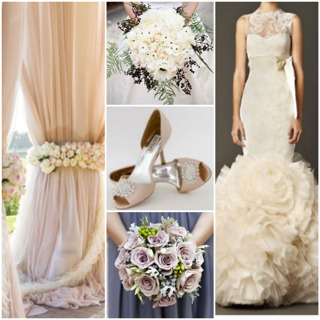 Let us be your complete resource for everything you’ll ever need while planning your wedding! From beginning to end, creating your perfect day. Signature Events offers all-inclusive packages as well as partial packages. 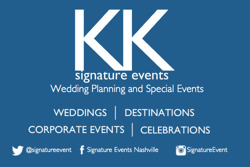 Visit the Signature Events website.